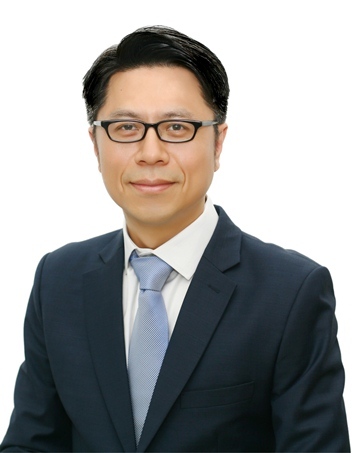 Mr. Park Jun Yong is a professional lawyer with more than twenty-year-working-experience. Before being an Of Counsel of ATS Law Firm, he had worked as the legal counsel in many Korean companies such as Daewoo and LG. Mr. Park is capable of understanding Vietnamese language an legal documents at the intermediate level. Mr. Park has a plenty of experiences on various corporate legal issues, negotiation and execution of contracts and agreements (especially commercial contracts), taxation, finance, M&A, dispute resolution, corporate and compliance, business structure and management, enterprise management v.v. ▶ Being Legal Counsel of NexStreming Corp.: Negotiating and handling various contracts and agreements such as Asset Sales Agreement with Vidiator, Software License Agreements with Samsung, LG, Sony-Erricson, Motorola, Lenovo, Employment Contracts with foreign workers; Setting up the stock option plan; Holding BOD meetings and Shareholders’ meeting; Filing complaint against Qualcomm to FTC. ▶ Being Legal Counsel of Serome technology Inc.: Drafting the terms of service of various on-line services including Dialpad service in Korea; Handling the Asset Acquisition Agreement; Following up Dialpad US liquidation issues. ▶ Being Legal Counsel of LG Electronics Inc.: Negotiating and handling various contracts and agreements such as Technical License Agreement and Technical Support Agreement with domestic and overseas partners, Distribution Agreement with handset distributors in Korea and abroad as well; Participating in setting up a joint venture company in China; Participating in the due diligence for M&A with a European company. ▶ Being Legal Counsel of Daewoo Motor Co., Ltd.: Handling around 100 contracts per year mainly Technical License Agreement and Technical Support Agreement with overseas partners; Following up the M&A with General Motors; Writing series of articles on oversea contracts on company paper for Daewoo Motor Co., Ltd.